I'd like to see what you'd do with logs, but if you want to take a break, thats fine. I don't know what I'll do with logs, though I might use this time to fix up anything people have problems with. Exactly what was it about the regular planks that looked sloppy? To me they seem too smooth and ,somewhat, blurry. Maybe it's just my eyes decieving me. Maybe for logs you could make little bumps (like the Cactus, but not as obvious) on them, contrasting the indents of the log. I added some more contrast to all the planks, perhaps it will be satisfactory. You really think it's French beautiful? So, I am going to be taking a break today(2:00 AM, early morning) and it might last a few days. Probably not. If you have any complaints or ideas, I'd love to hear them. I had to cut a bit off the side, because imgur was derping, but it wasn't much. I think I may try to get wool finished up next, and I'm thinking of adding some CTM into the mix, make a legitimate carpet kinda thing. Would anyone be interested in that, or shall I just make regular ol' textures? I love anything CTM, so I say do it. Don't expect any content for a while, this is much larger than what's been done so far. Well, I said I was going to make CTM wool, I couldn't even get a regular wool texture. 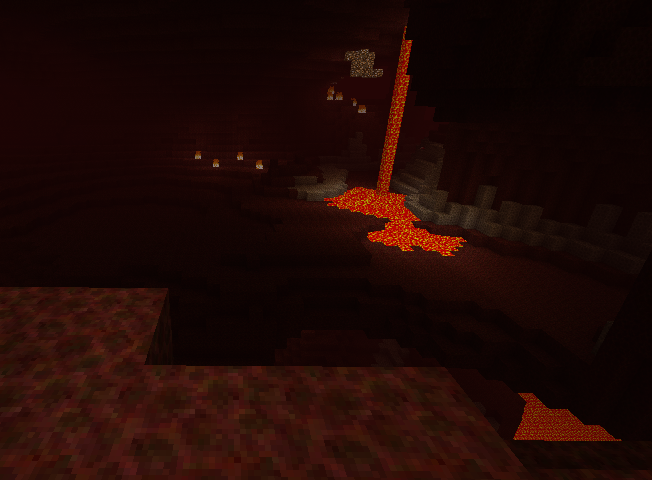 I do, however, have some other textures that I had thought were going to be my breaking points. 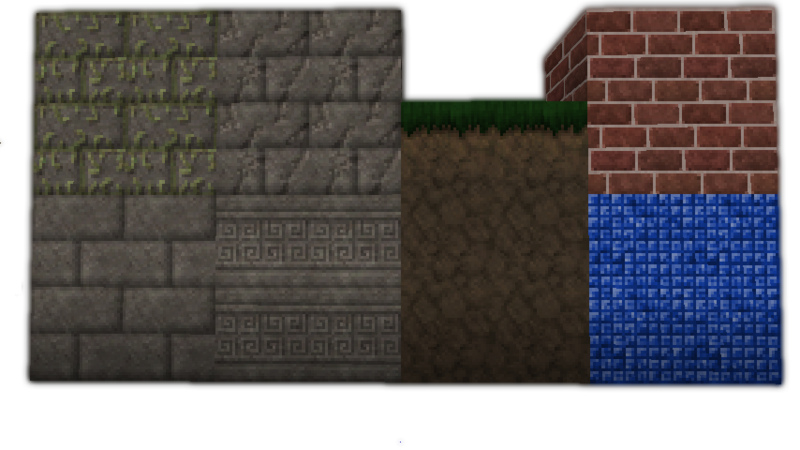 Stone Bricks fully completed, dirt and sidegrass, slight color touchup on bricks, and a Lapis Lazuli block. Signature added to the OP. I know you like ctritique, but I cant think of any, it's all just so nice! i agree with said statement. I like flat dirt, though I do agree, it probably should have a bit more. I don't do anything fancy, if you're wondering. Looks good so far. I have no criticism to provide at the moment, but I may think of something. Otherwise, great job. So you go and advertise your texture pack on mine? well i hope you will get views you little female dog. Funny thing is, I didn't. I referenced my first, as you used the old "It's my first pack" excuse, but this isn't my first. That one is long gone. EDIT: Female dog? Because, you know, replacing a cuss word with a phrase that can be easily identified as one makes it alright. "If you don't want trouble coming your way, don't ask for it"
I'm hoping you learned a lesson from my lengthly post before deleting that thread. I don't think your friend did, though, as he proceeded to my profile and rated me one star. honestly, for the better of you both, listen to reason. also, replacing a cuss with an obvious filler doesn't make anything okay.